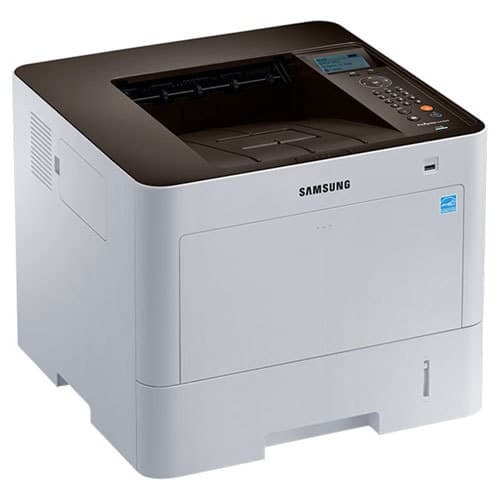 Samsung SL-M4030 Laser Printer - Perfecta Business Services, Inc. The merging of office and mobile devices allows companies to take control, increase productivity, provide greater security, and customize processes in ways never before imagined. Samsung’s innovative technologies put Samsung printers and MFPs at the heart of business operations. We enable SMBs to become more competitive by producing professional-looking documents and presentations at lower costs and in less time. Equip your company with a Samsung printing solution, and improve the way you do business.